Jesse's Project was developed to protect children with serious illness from unnecessary exposure to potentially harmful chemicals contained in pesticidal head lice treatments and lice sprays. 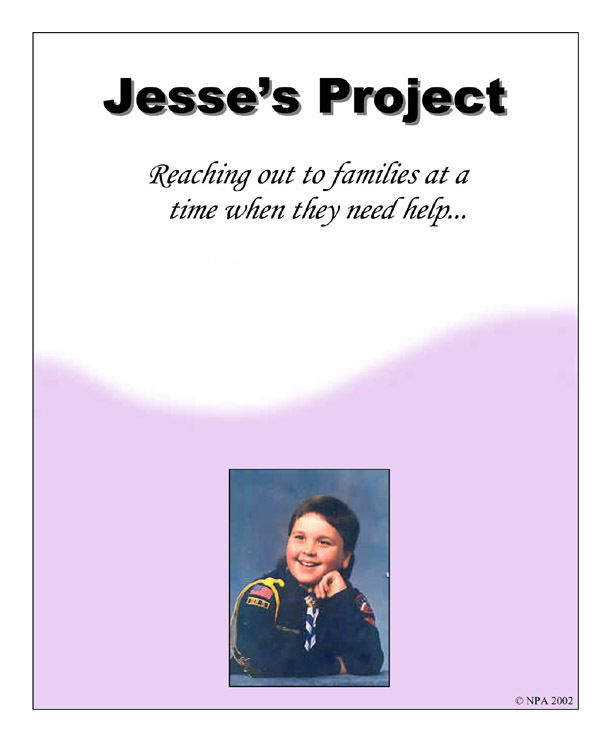 Jesse's Project focuses on providing the education and tools for safe prevention, elimination of inappropriate chemical responses and a safe alternative head lice treatment for this especially susceptible and often immuno-suppressed child population. A "Must Read" for Every Parent. Read about the project and it's goals. making it imperative to remove those that we can."